Hagen skates and Gold sovereigns were just a few of the unusual artefacts, stories and photographs shared by over 60 Littleport residents, organisations and friends at the official launch of The Family Adams Project on Saturday 23 November. 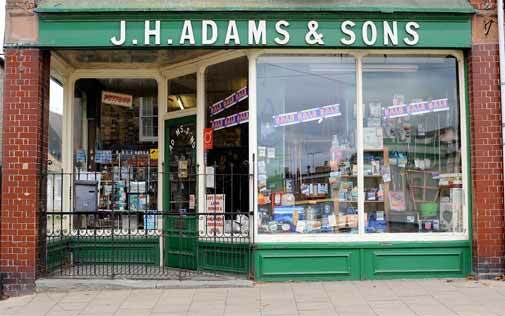 The project team were on hand to talk about the historical influence and importance J.H Adams Ironmongers shop has had on Littleport. Thanks to Anne Mason from the Heritage Lottery fund who attended the launch along with Phil Malkin and the team at YPL who kindly allowed us to hold our launch here. 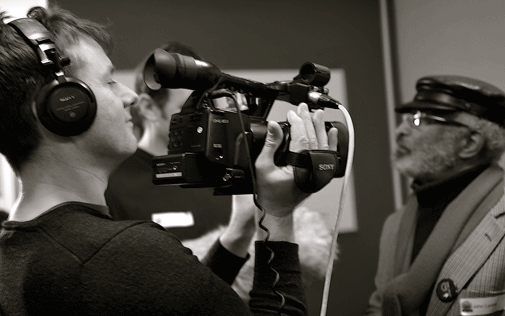 All the information captured will be included in the Living Memory book which is part of the project. If you have anything to share please get in touch with Projects Manager Zoe Davidson.